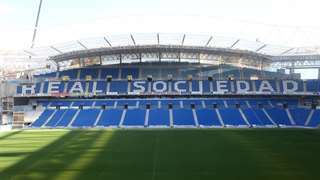 An important step forward - Real Sociedad de Football S.A.D. 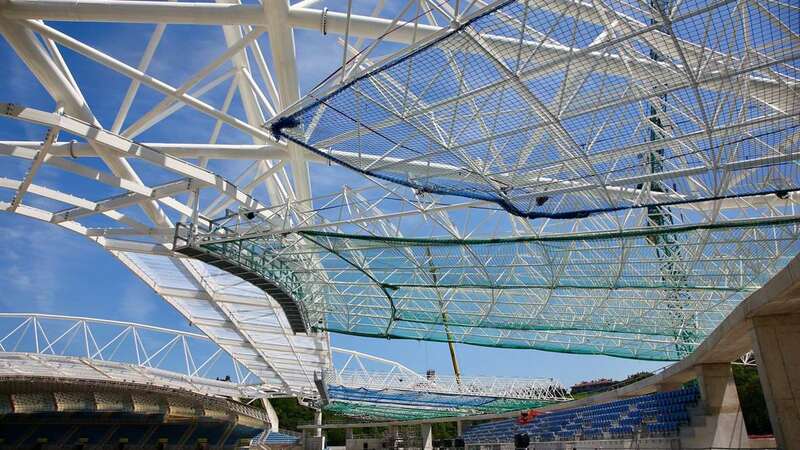 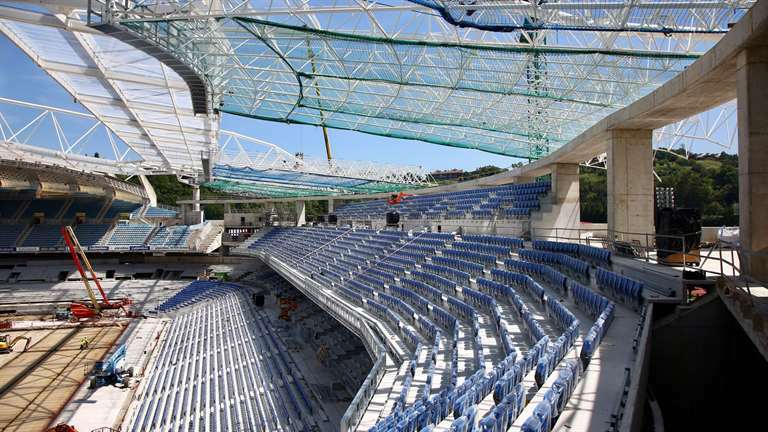 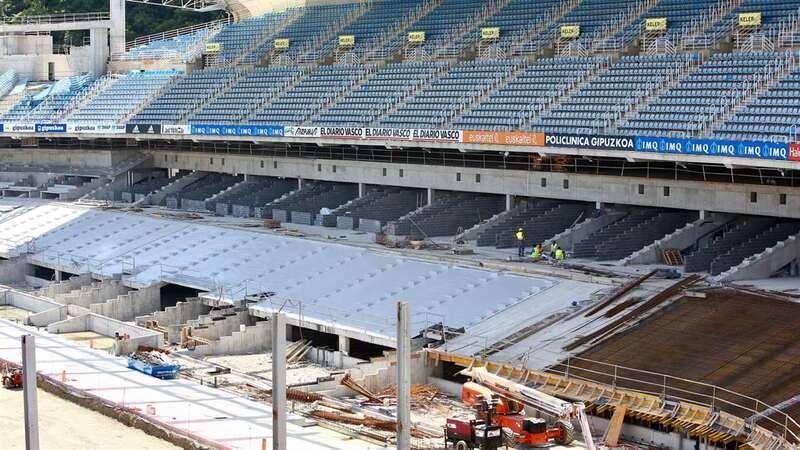 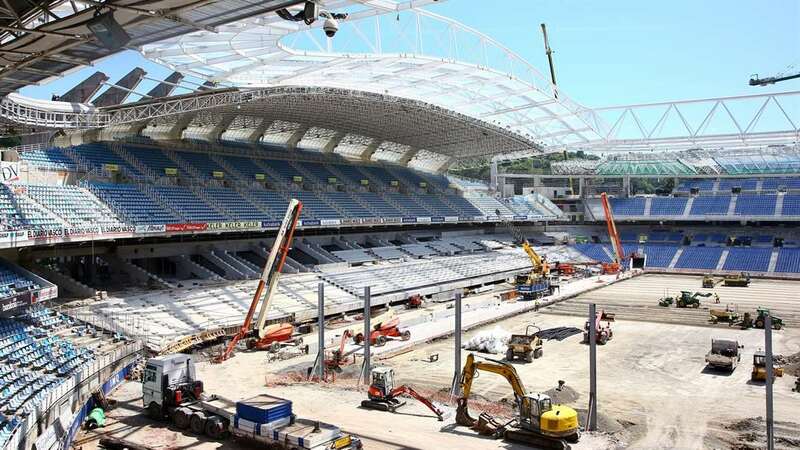 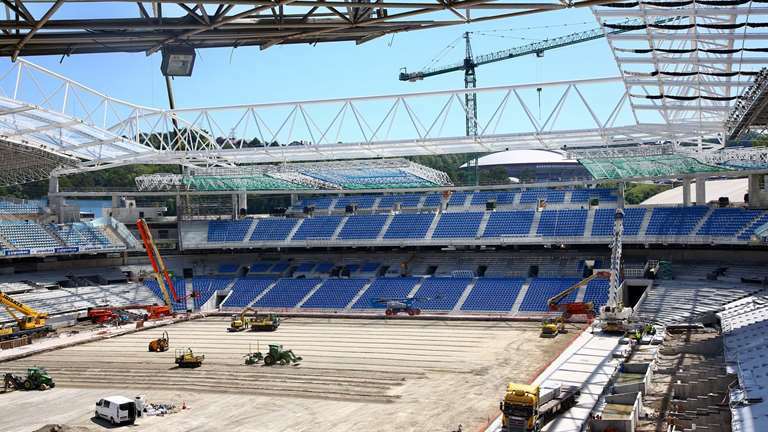 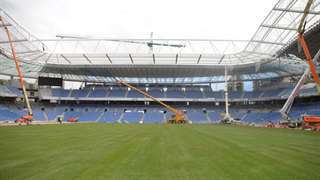 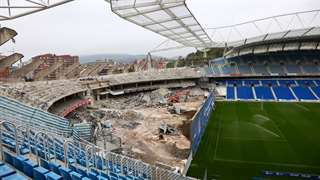 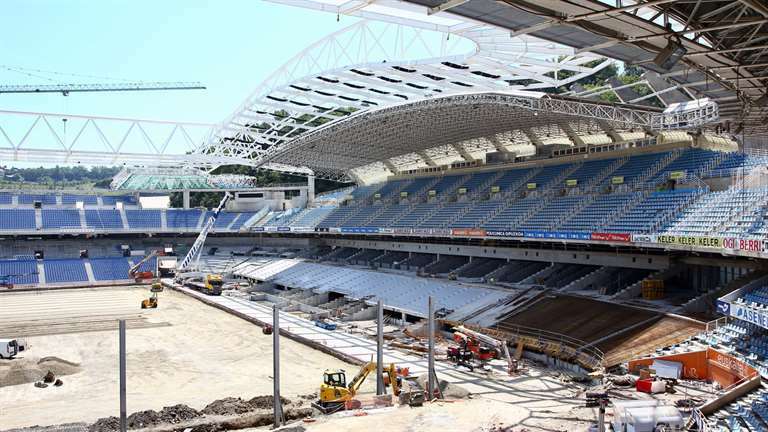 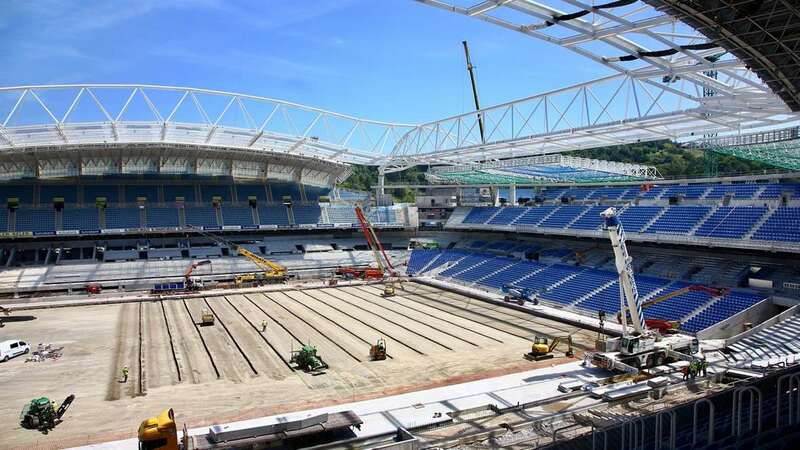 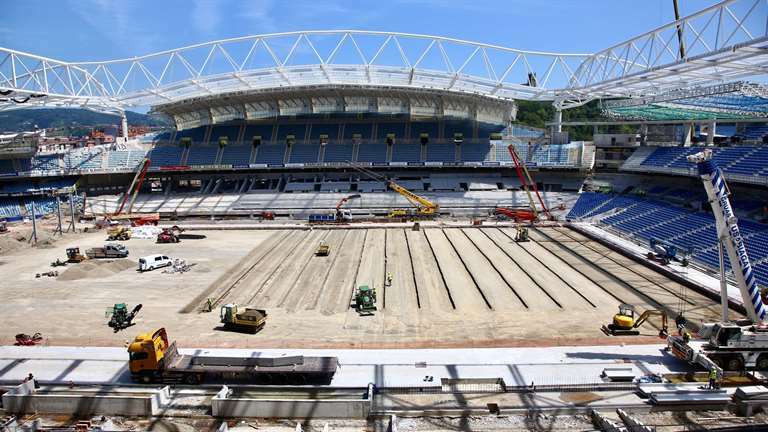 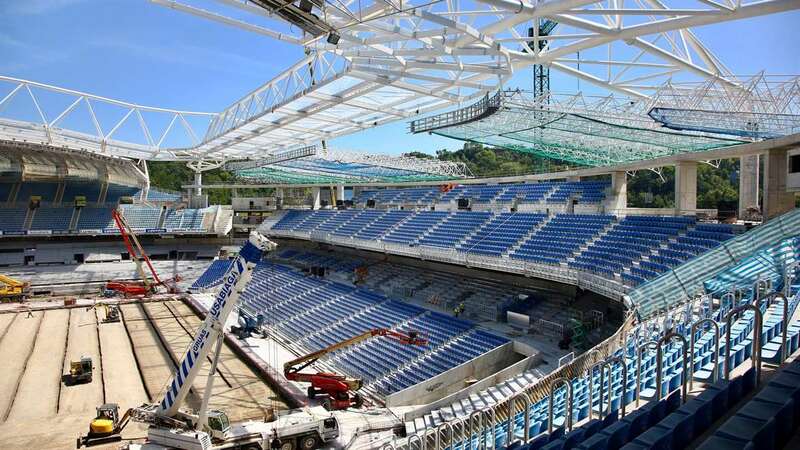 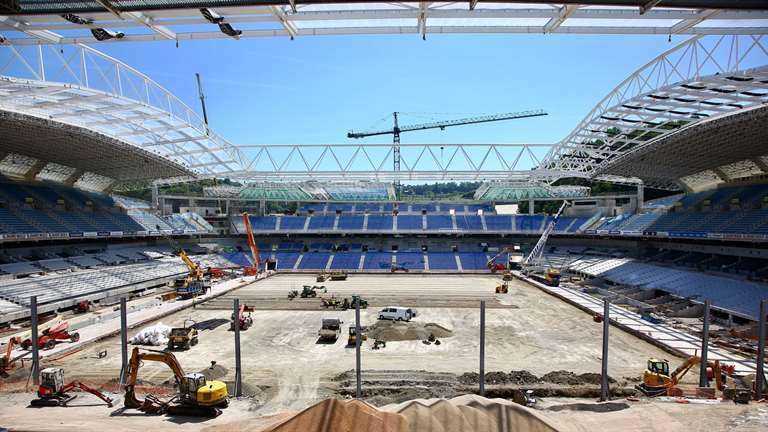 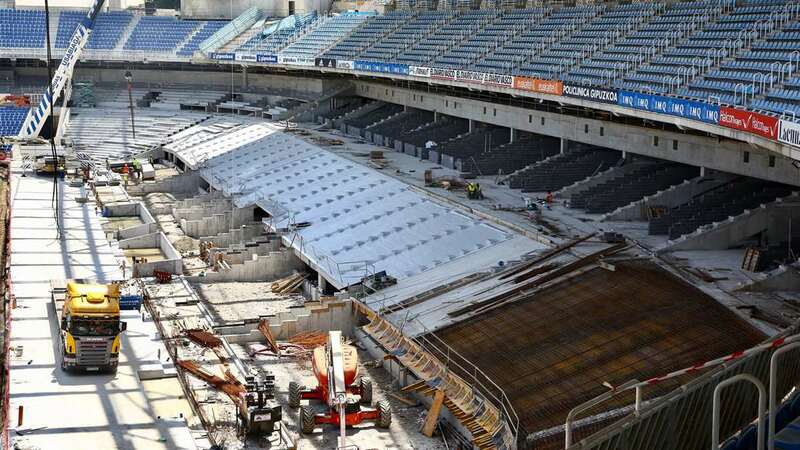 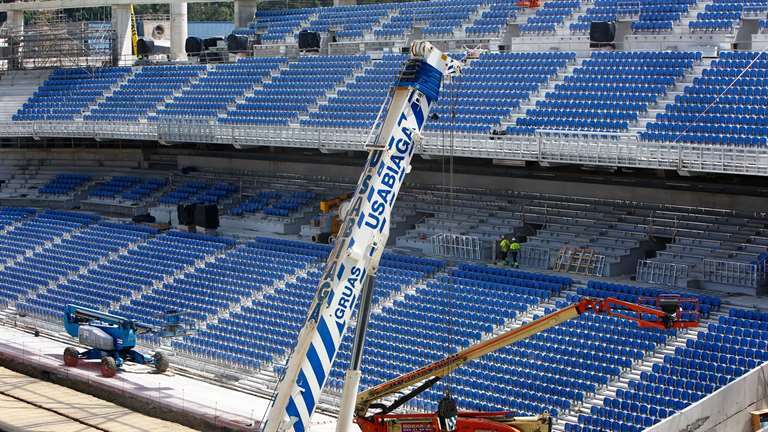 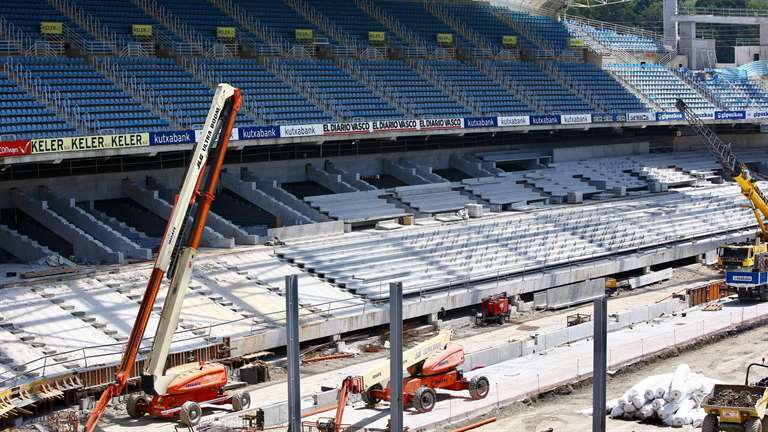 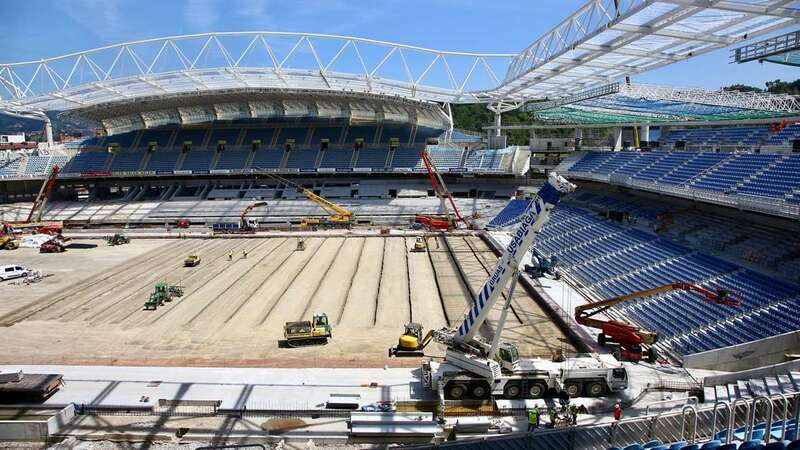 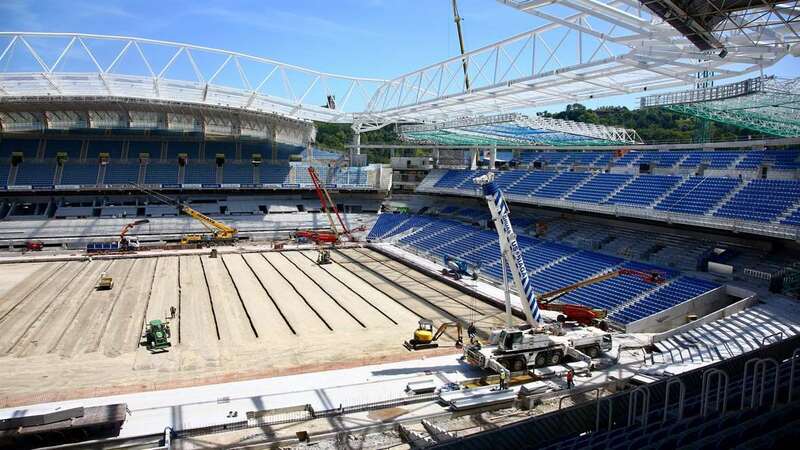 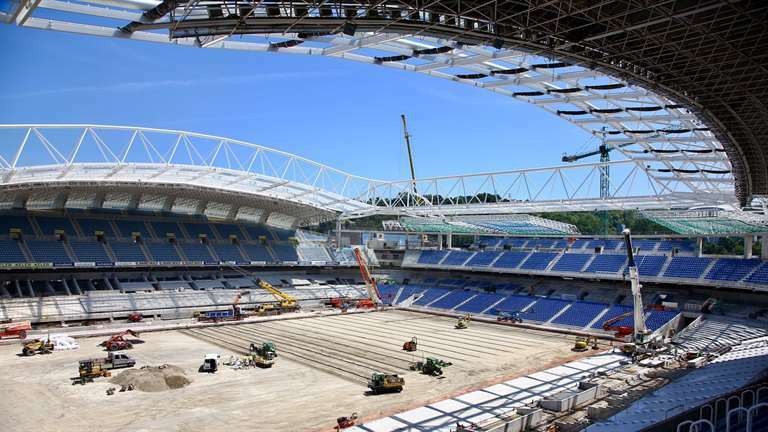 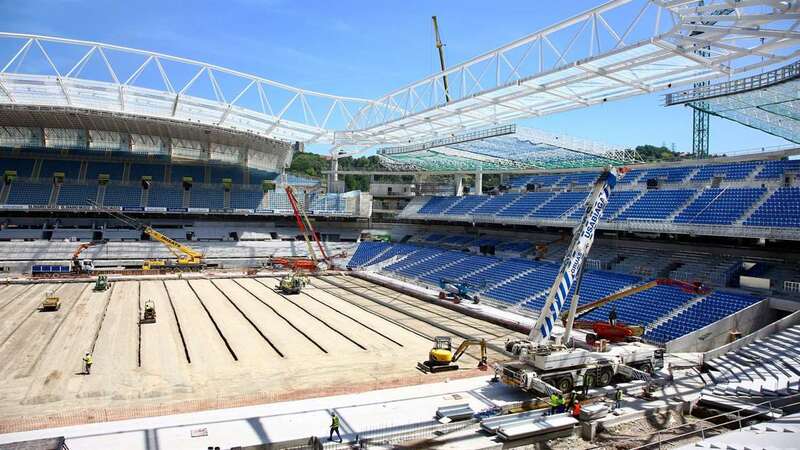 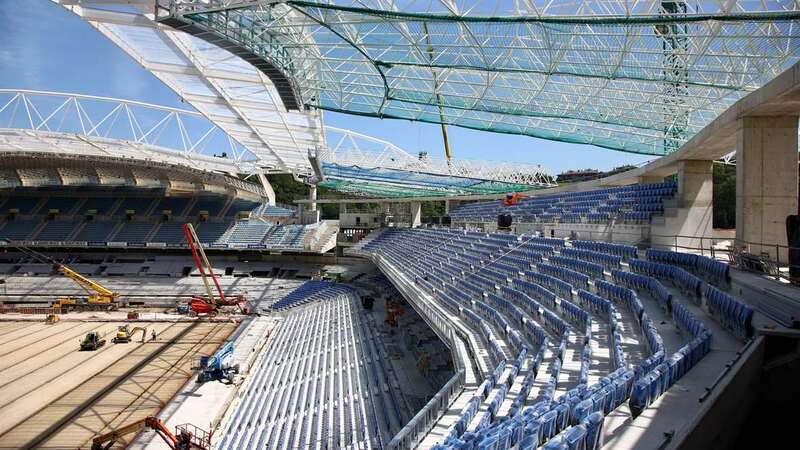 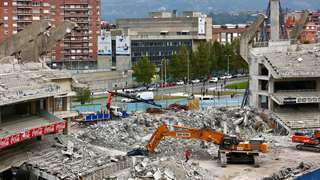 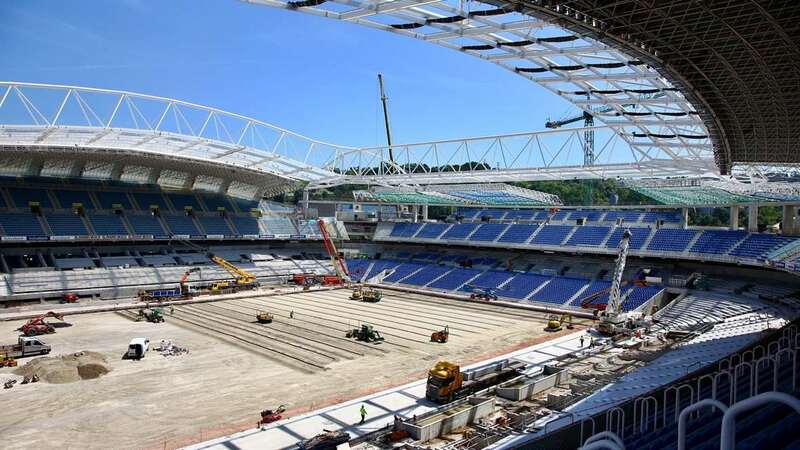 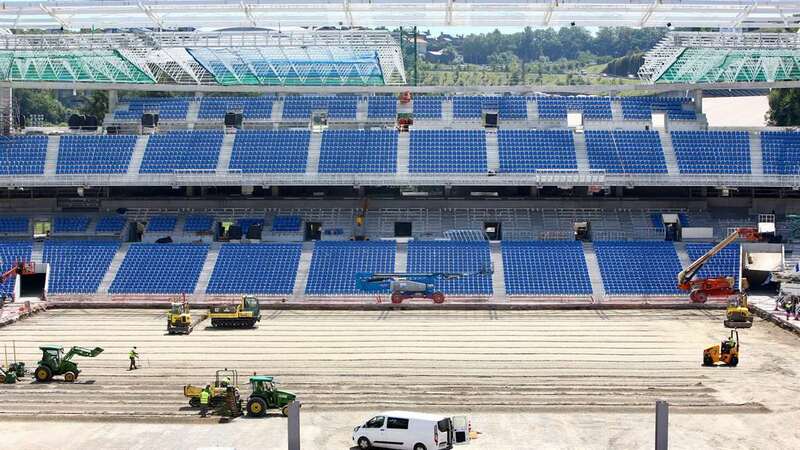 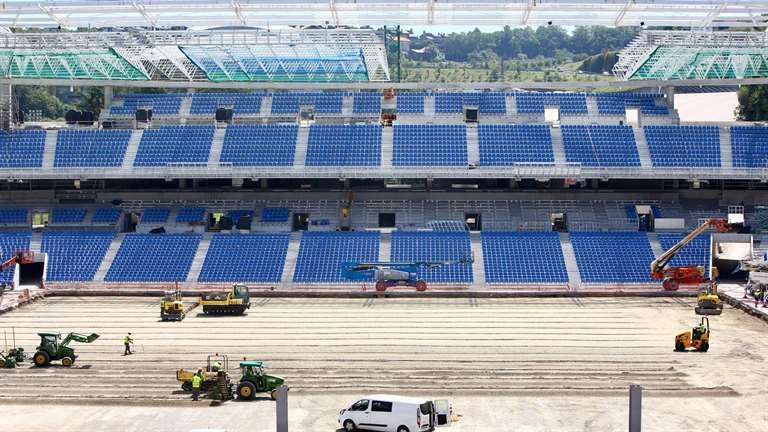 The New Anoeta will be a reality soon. 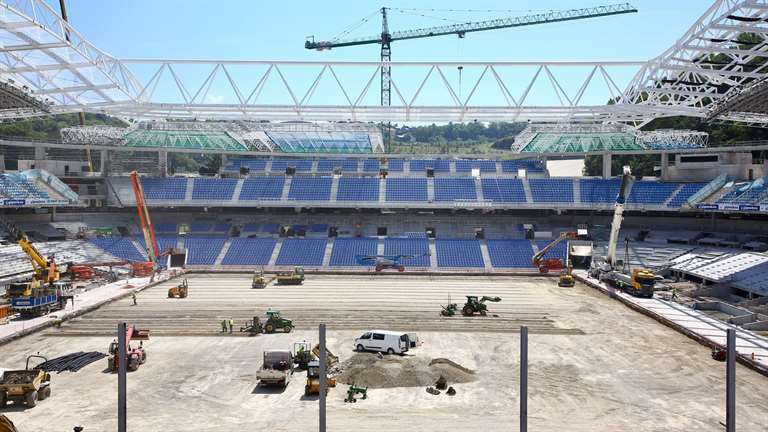 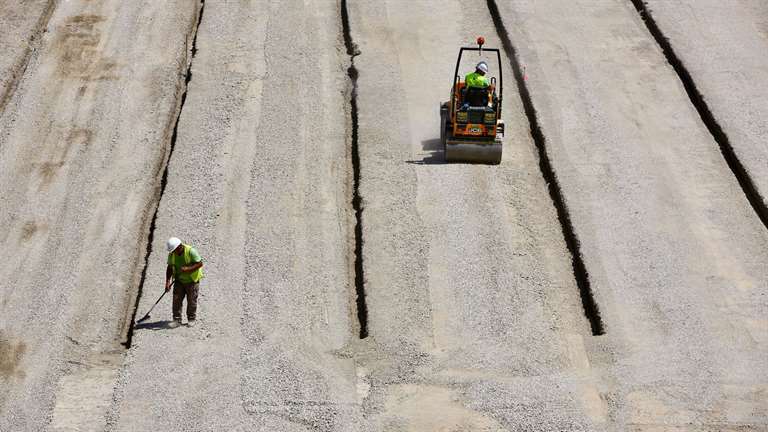 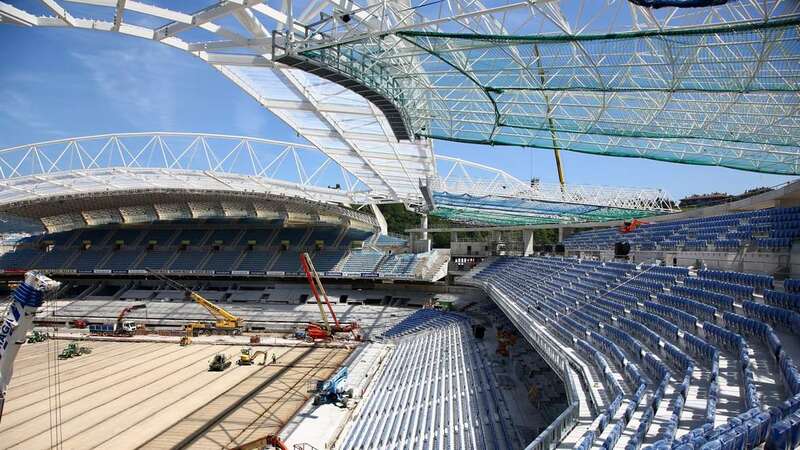 The stadium is taking shape and looks incredibly impressive. 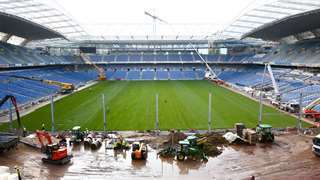 The works are registering a good progress and practically all the south stand seats have been installed in the last few days. 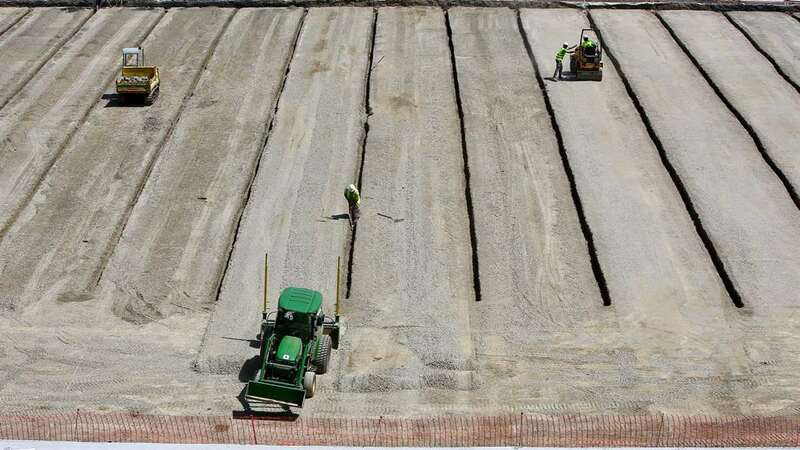 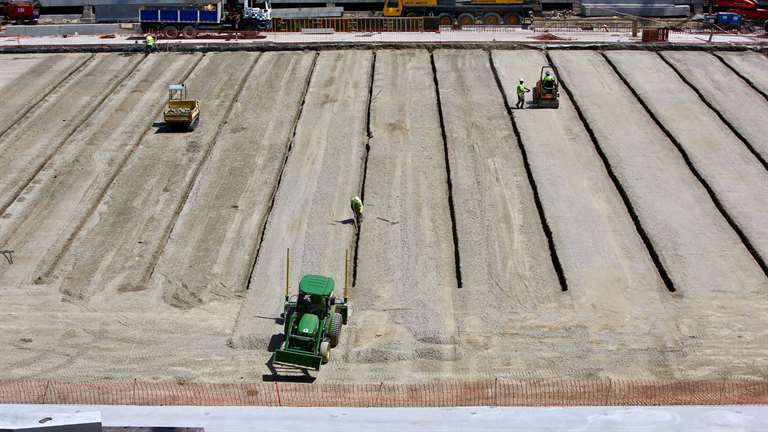 The roof has been placed in the corners and both the turf field trays and the field turf surface that will sit underneath the grass field will be put in soon.